Kirti Azad, a former BJP MP from Dharbhanga in Bihar had to shift out after the seat was given to the RJD as part of the seat sharing arrangement for the alliance in the state. 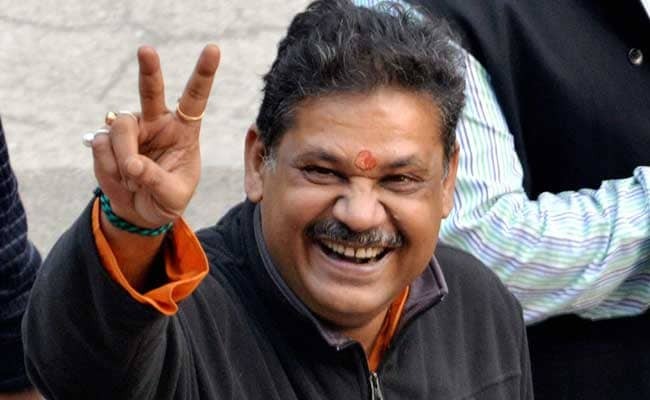 Congress Monday fielded former BJP leader Kirti Azad from Dhanbad Lok Sabha constituency in Jharkhand. Mr Azad, a former BJP MP from Dharbhanga in Bihar had to shift out after the seat was given to the RJD as part of the seat sharing arrangement for the alliance in the state. Mr Azad, who was suspended by the ruling BJP for anti-party activities, had joined the Congress in February.